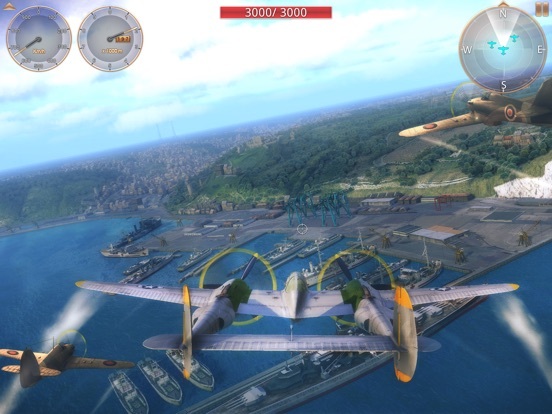 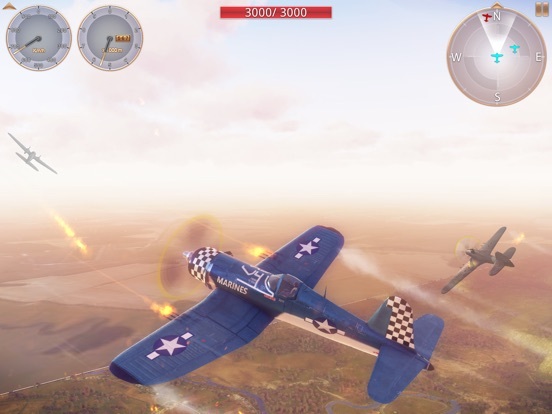 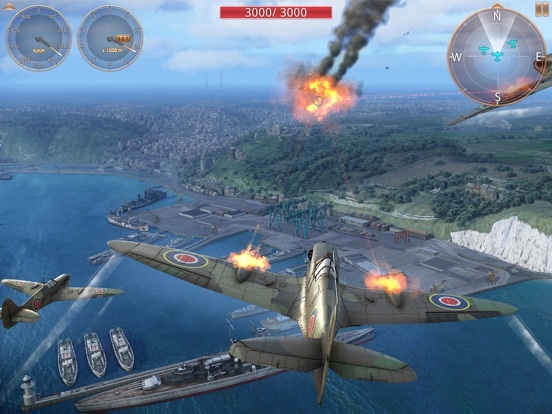 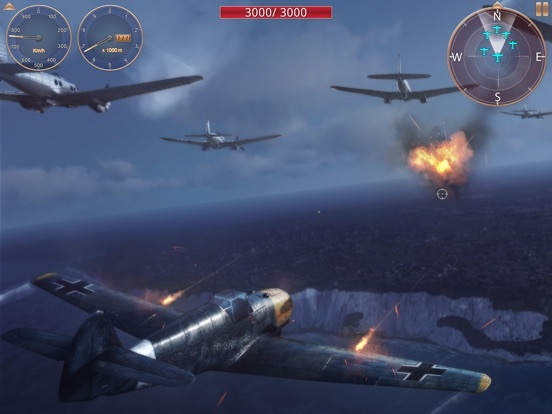 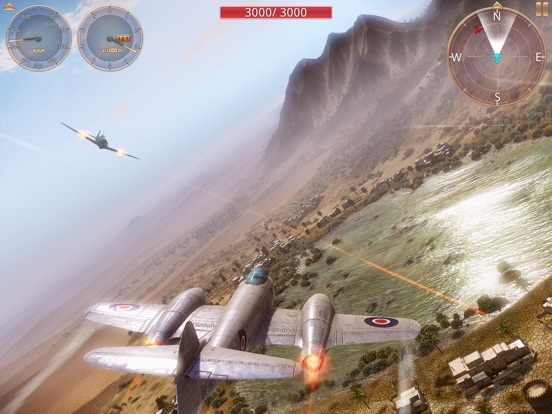 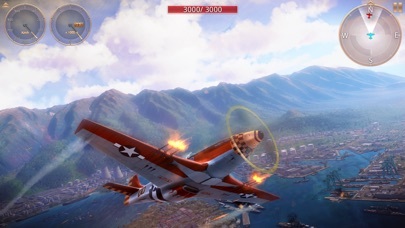 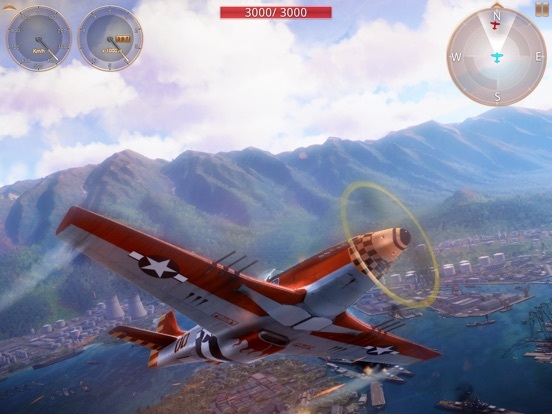 Coming from the creators of Sky Gamblers, Battle Supremacy and Radiation series, Storm Raiders 2 is the follow-up of the highly acclaimed, 2013 Apple Design Award Winner - Sky Gamblers: Storm Raiders. 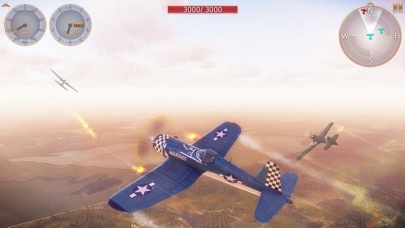 Unlock, upgrade and customize the legendary planes of WWII. 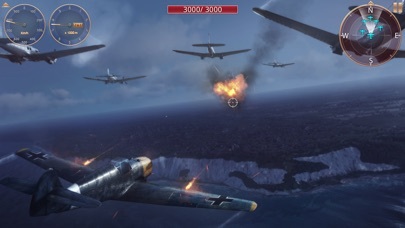 Get into the cockpit and prepare to takeoff. 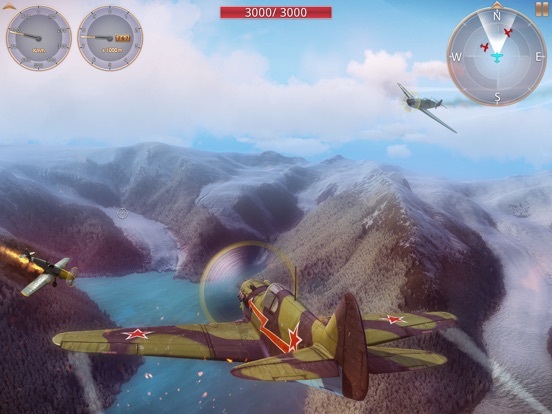 Become the master of the skies! 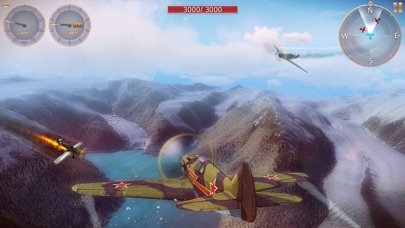 IMMERSIVE GAMEPLAY You will fly in fully recreated cities with realistic weather in places like UK, US, Egypt, Russia, Norway and Germany. 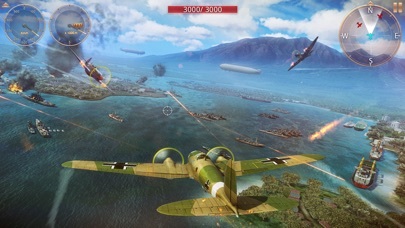 Pick your weapons wisely as you’ll have to take out targets both in the sky, over the water and on the ground during a fun to play campaign. 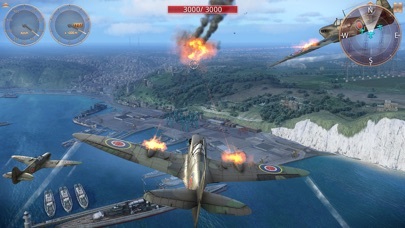 Test your take off skills and land on both ground runways and carriers. 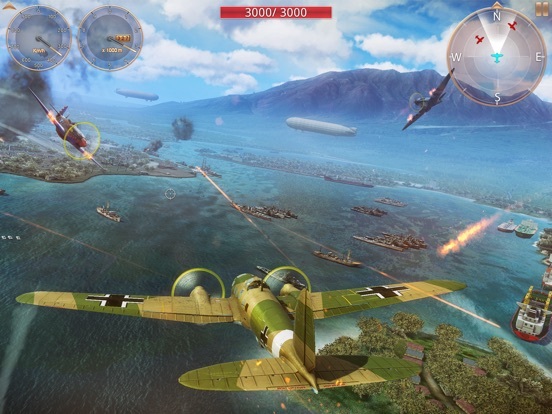 HUGE HISTORIC FLEET Fly highly detailed WWII top fighters, bombers and dive-bombers. 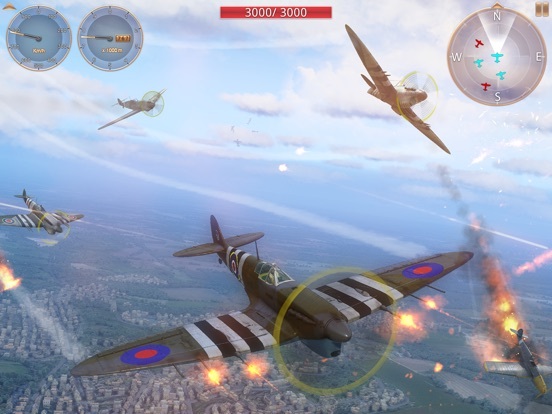 Enjoy the progressive damage system affecting planes and shred your enemies to pieces. 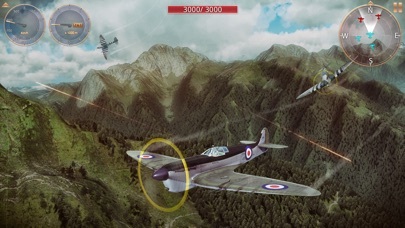 Customize your favorite plane with historically accurate skins or a skin and color scheme of your choice. 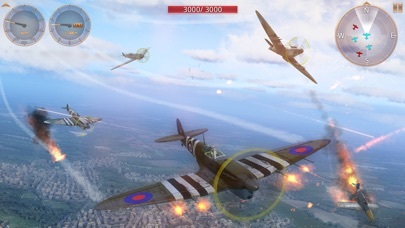 HUGE COLLECTION OF ONLINE and SINGLE PLAYER TRAINING MODES Play with your friends online! 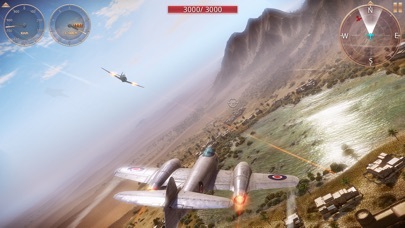 Choose between cooperative and competitive modes: Survival, Last Man Standing, Last Team Standing, Free Flight, Free for All, Team Match, Capture the Flag and Defend the Base. 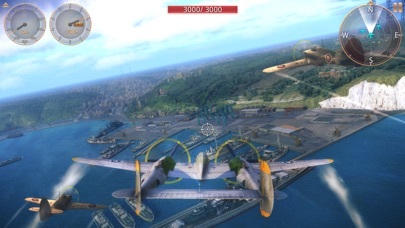 GAME CENTER and iCloud Since this all takes place on Apple devices, iCloud support has been integrated so players can save and share progress across devices. 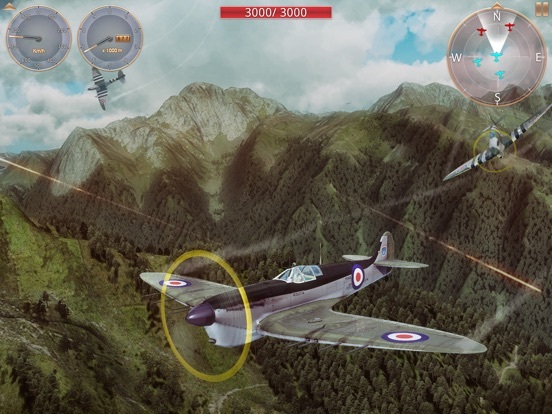 Climb the Game Center leaderboards, challenge friends and unlock all achievements.